All the single ladies — and gentlemen — got some good news this week when Facebook (NASDAQ:FB) announced that it would be getting into the dating game. 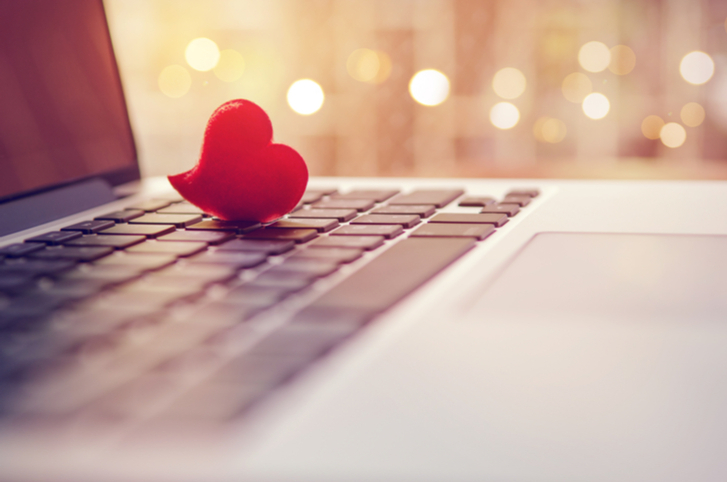 The headline wasn’t a big mover for the social media giant, but it did deliver a knockout punch to the current leader in online dating (and online dating stocks) — Match Group Inc (NASDAQ:MTCH). Best known for its Tinder dating app, MTCH has been a global leader in matchmaking since long before FB was even an algorithm on a dorm room window. The company is the owner of Match.com, PlentyofFish, okcupid, ourtime.com and catholicpeoplemeet.com, to name a few. According to MTCH, it has generated 5.2 million relationships in the last four years through its brands. I have to admit, I was shocked when MTCH fell 22% the same day Facebook made its announcement. And the selling didn’t stop there. The two-day fall clocked in at a loss of 27%, or more than one-fourth of the company’s total value. There’s no question that FB is a leader in the global social media space. And I am a fan of the stock. But the notion that it will suddenly move into dating and simultaneously destroy what Match has built in two decades does not make sense. Dating apps should continue to grow as Generation Z continues to reach dating age. This generation — along with the older Millenial generation — already uses technology to streamline many activities. So why not use it to streamline meeting potential dates as well? But even if FB does become a major player in this niche industry, I do not see MTCH going anywhere anytime soon. In fact, I suspect estimates for its growth will remain impressive. We also can’t forget about the issues a lot of people have with FB regarding privacy right now. Do you think those concerns bode well for people looking to find dates using ultra-personal information? I don’t think so. In my opinion, FB faces an uphill battle in the dating world and until it proves anything, MTCH will remain the leader. Anytime a company falls on news of competition — whether it be from a giant like Facebook or a smaller, lesser-known company — it typically creates an opportunity. That’s what we’re seeing with MTCH today as it continues to hold great long-term potential. There are several things I’d like to see on the chart that would give us the green light, and you can learn by checking out my latest NexGen Chart of the Day. Article printed from InvestorPlace Media, https://investorplace.com/2018/05/swipe-left-on-facebook-inc-in-the-dating-space/.